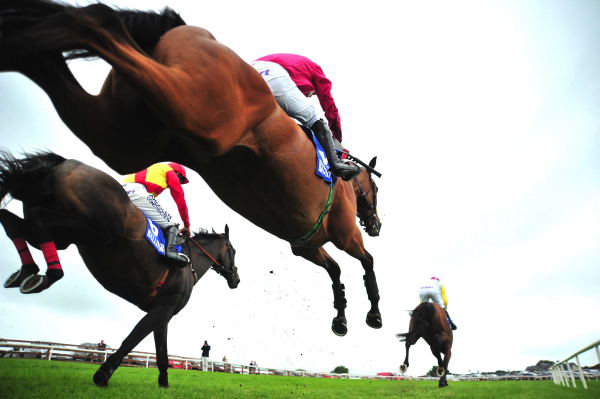 Annual membership is an ideal way to experience our race day’s at Ballinrobe Racecourse and would make an excellent gift for the racing fanatic in your life. – All for only €100! Fill in the application form. Download Application Form 2019. Cheques made payable to Ballinrobe Racecourse Ltd.
Don’t forget to keep up to date with our latest news online through our Facebook or Twitter accounts and why not sign-up to our newsletter to find out about everything happening at Ballinrobe Racecourse.